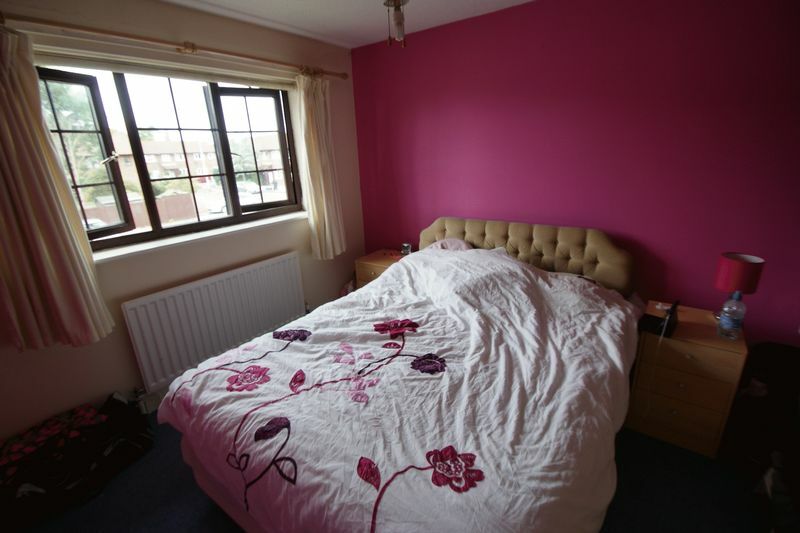 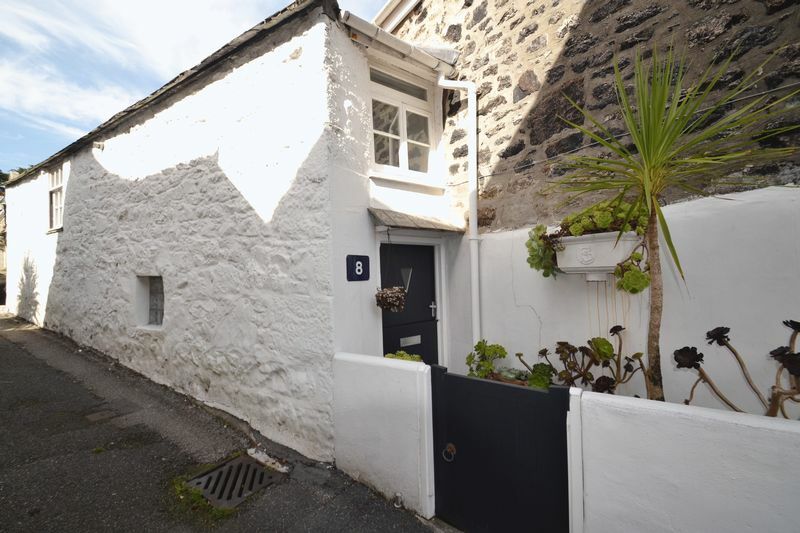 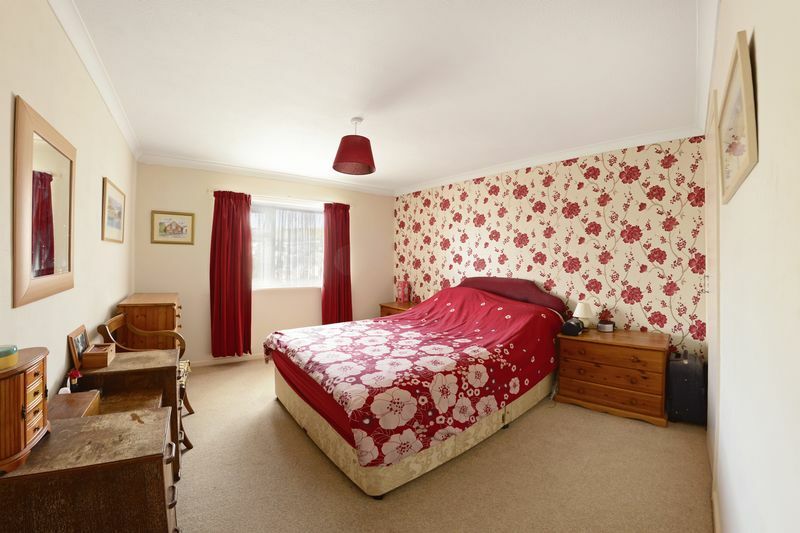 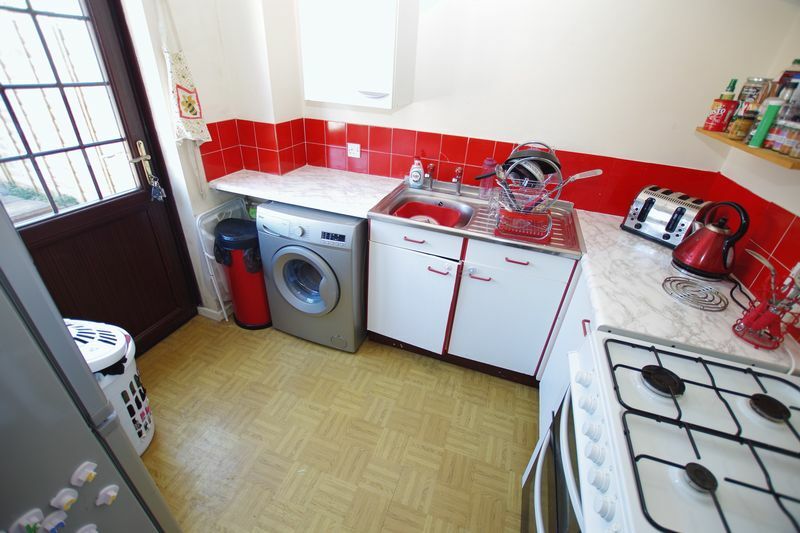 NO FORWARD CHAIN, TWO bedroom, EN-SUITE shower room, NEWLY fitted kitchen, off road PARKING. 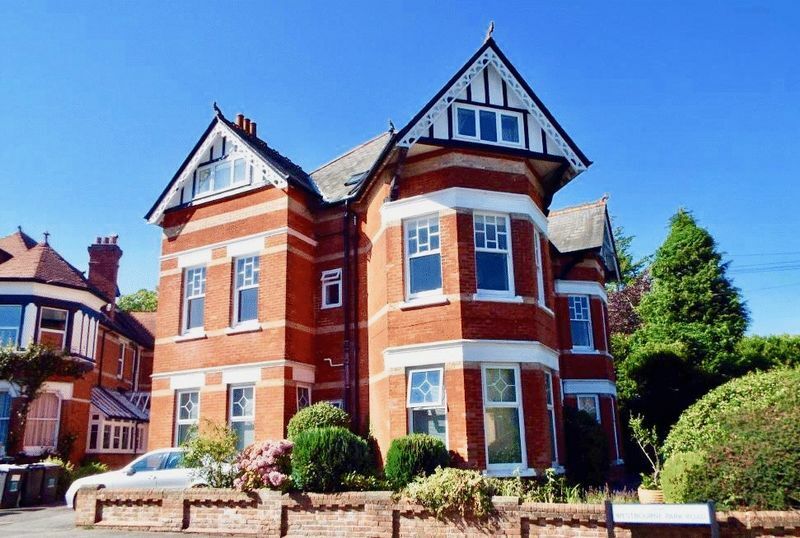 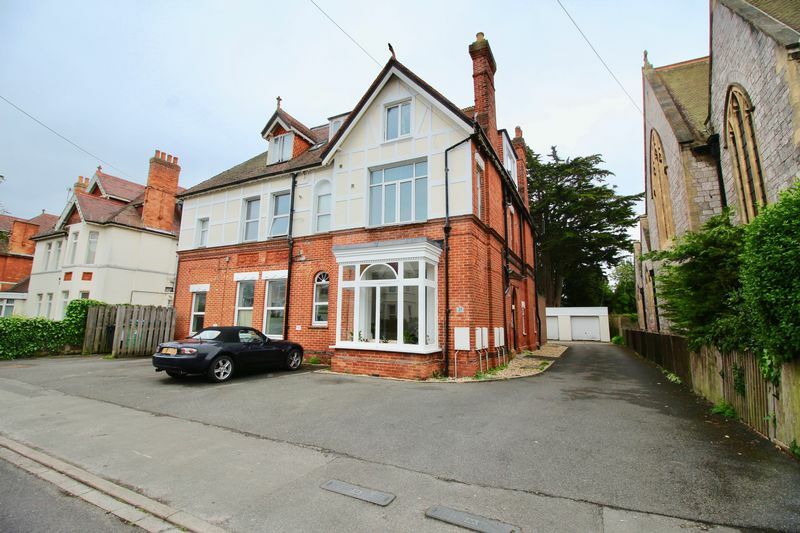 GROUND FLOOR, one DOUBLE bedroom GARDEN apartment, with living room, CONSERVATORY, kitchen, family BATHROOM, long lease and situated in a popular location. 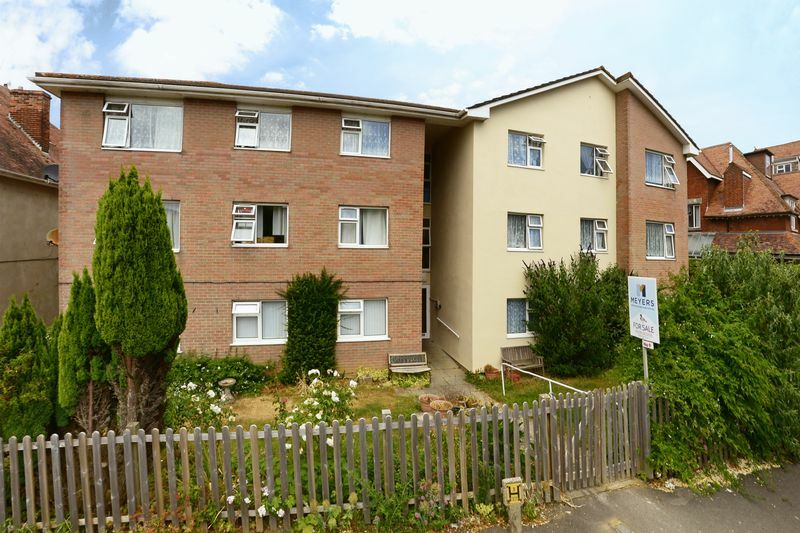 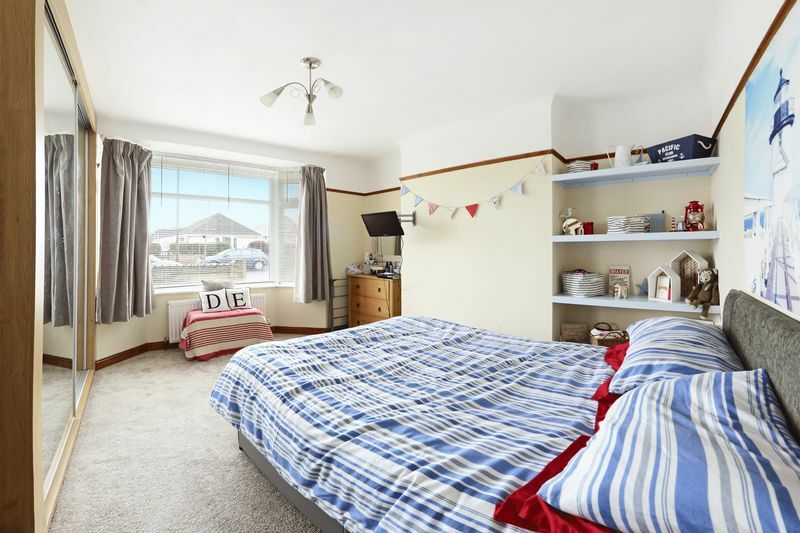 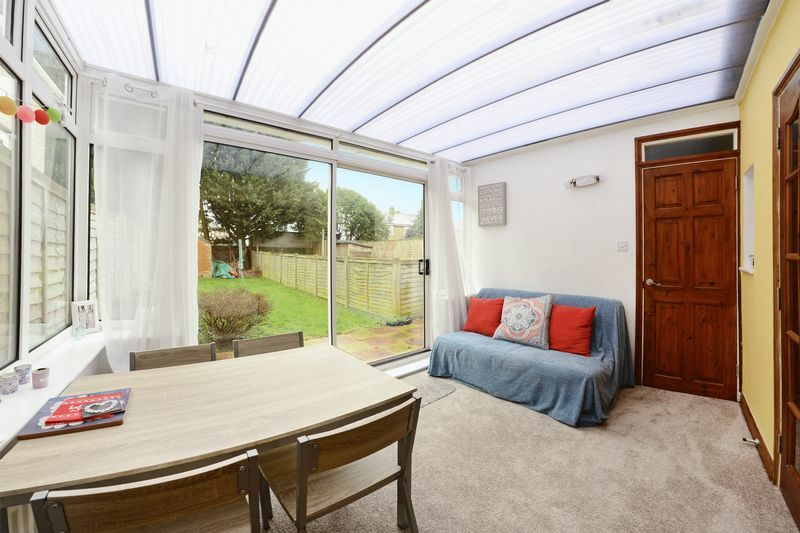 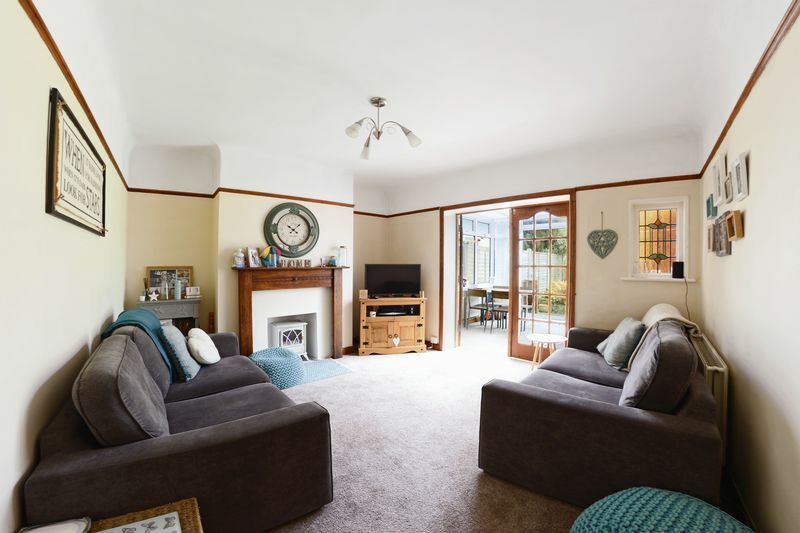 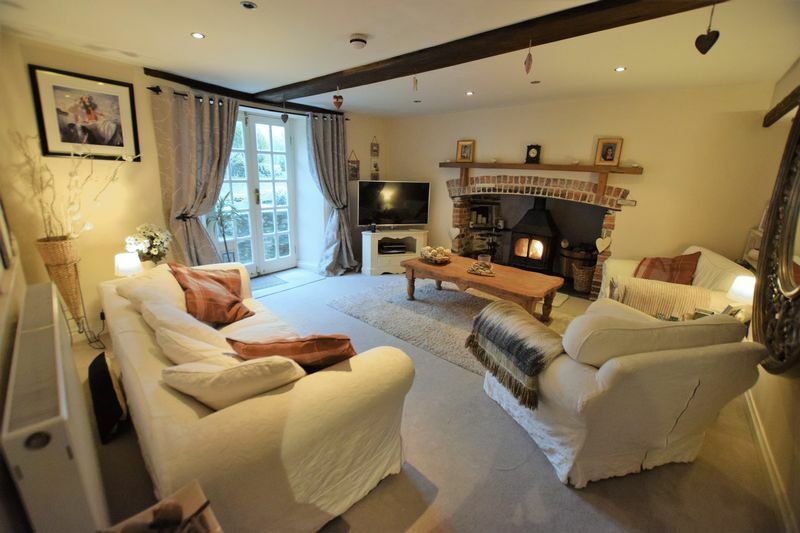 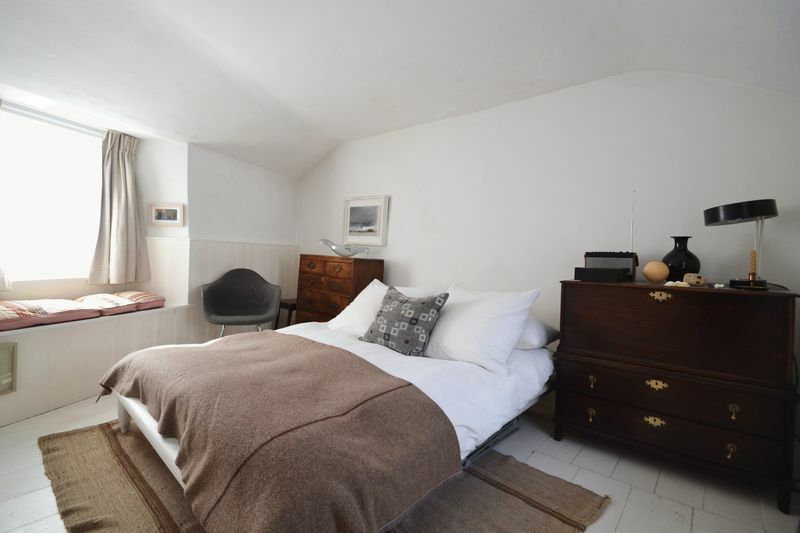 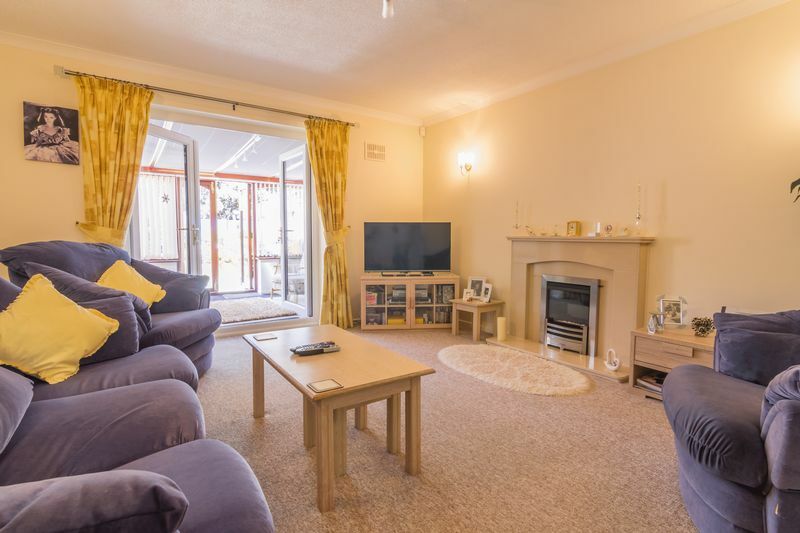 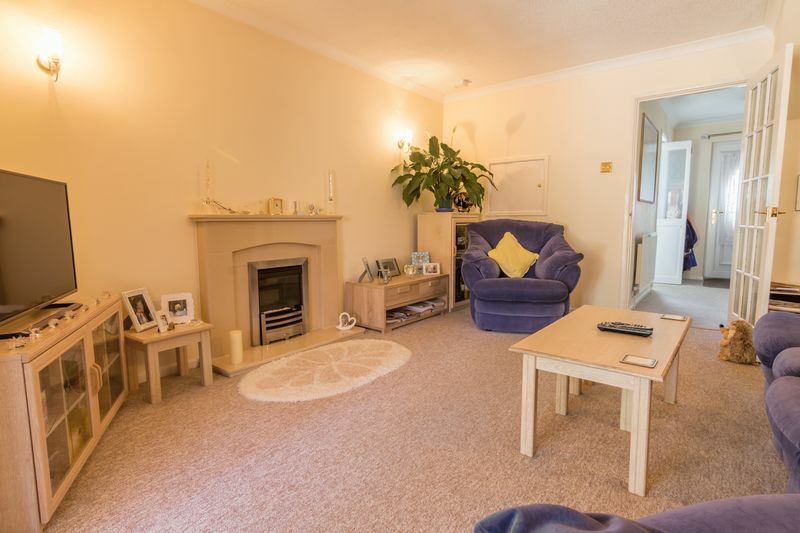 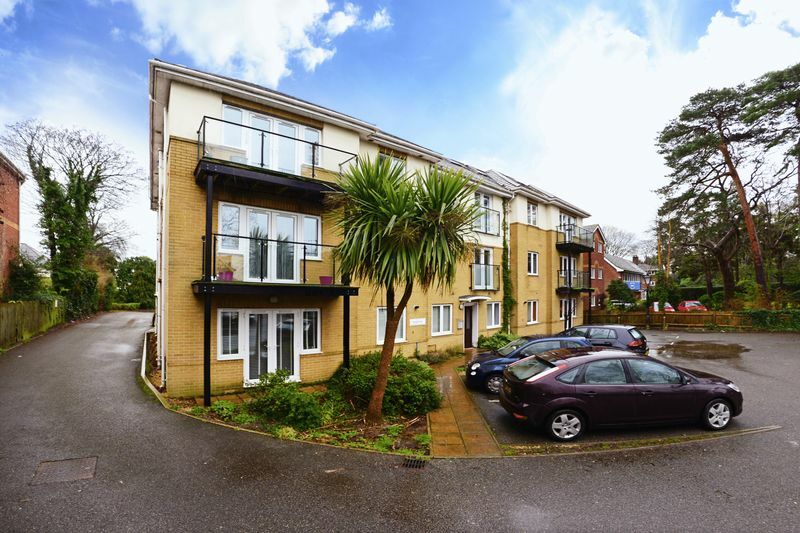 A well positioned TWO BEDROOM apartment with SPACIOUS LOUNGE DINER enjoying FAR REACHING VIEWS, within close proximity to both SWANAGE TOWN and BEACH, ideal FIRST TIME BUY or INVESTOR. 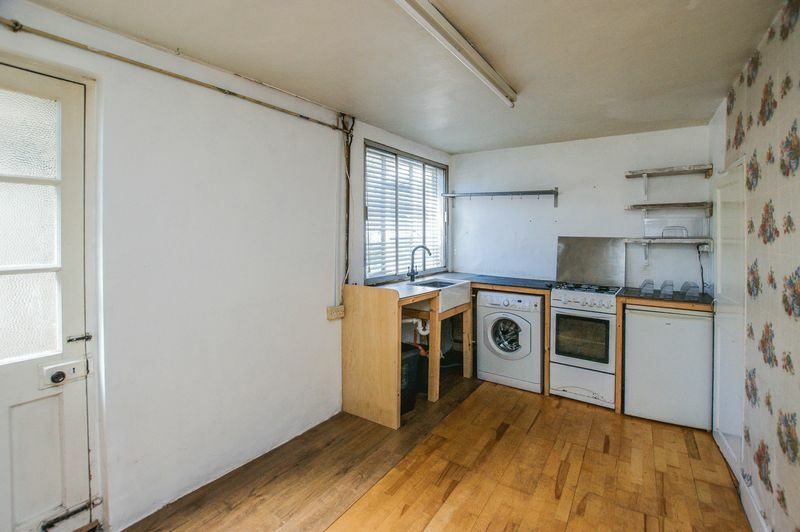 Vendor Suited. 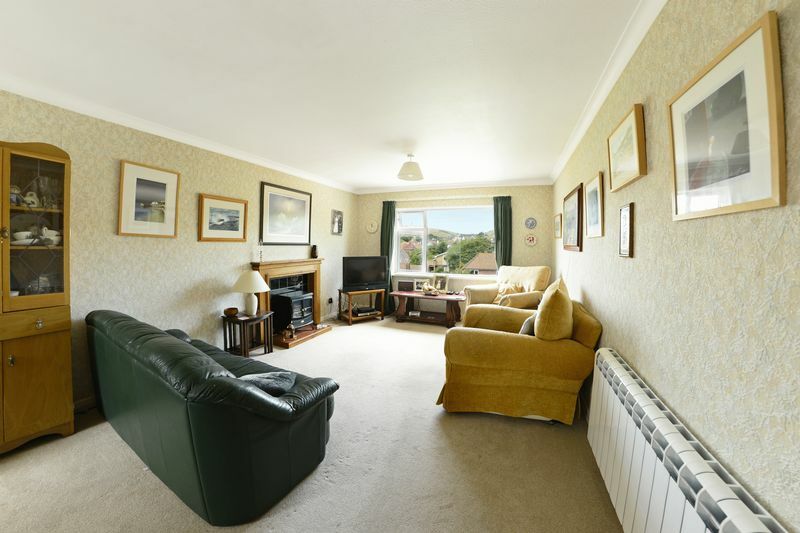 WALKING DISTANCE to BEACH. 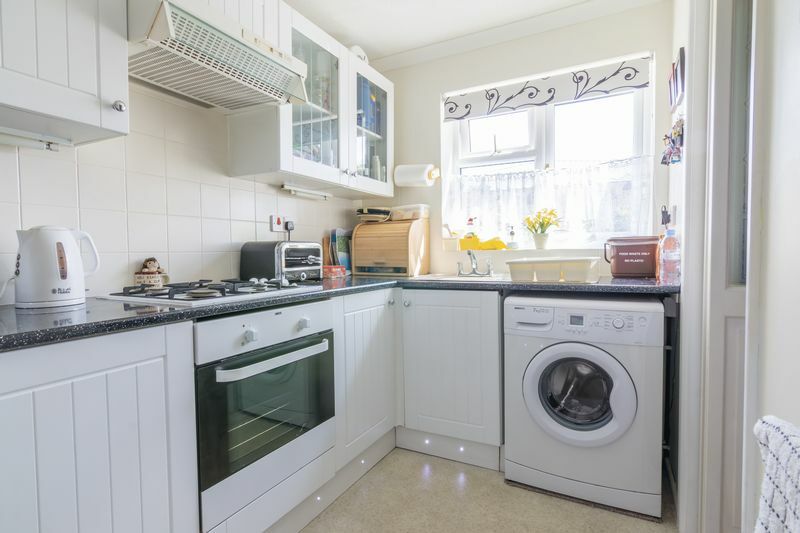 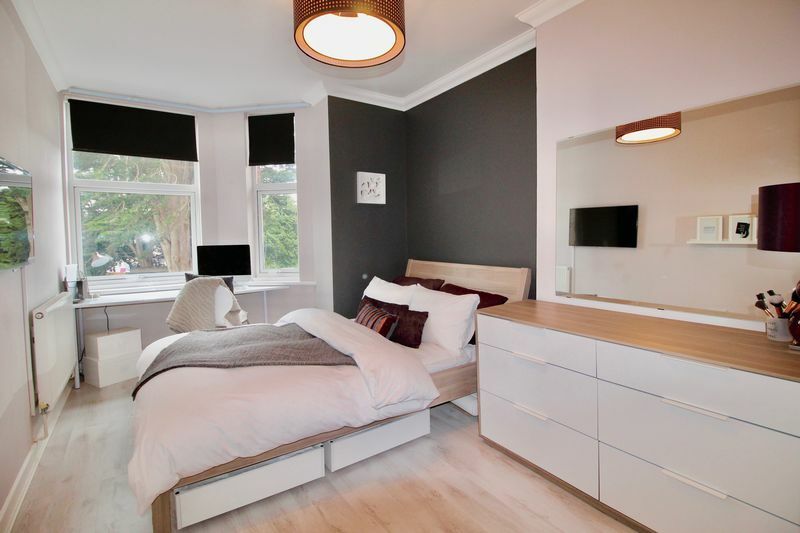 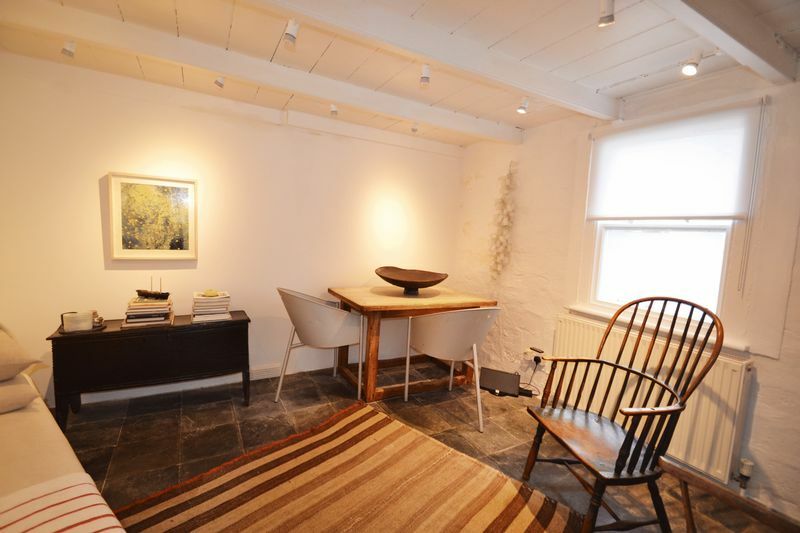 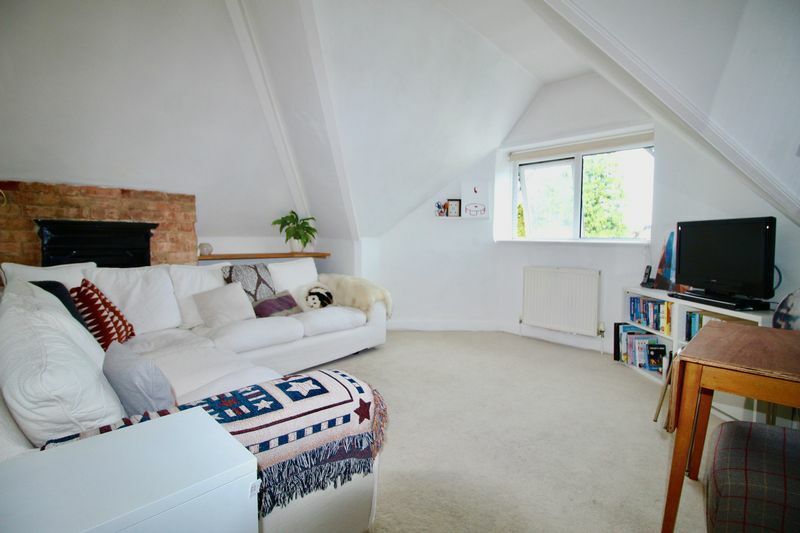 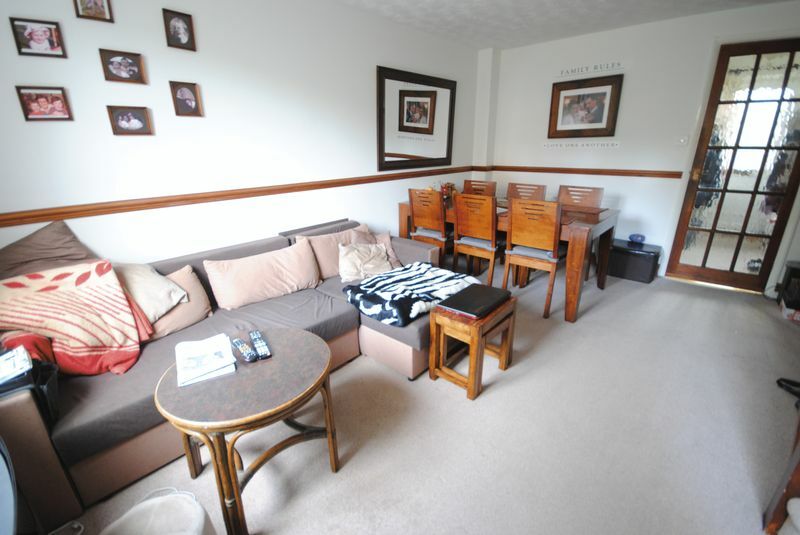 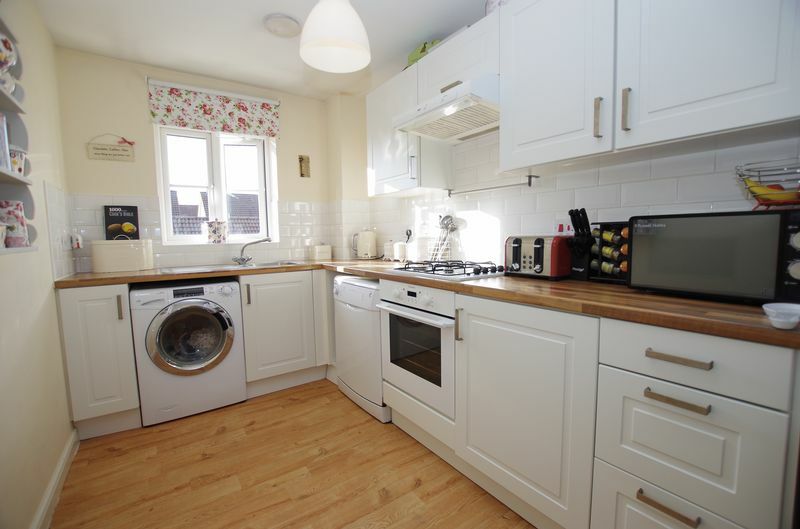 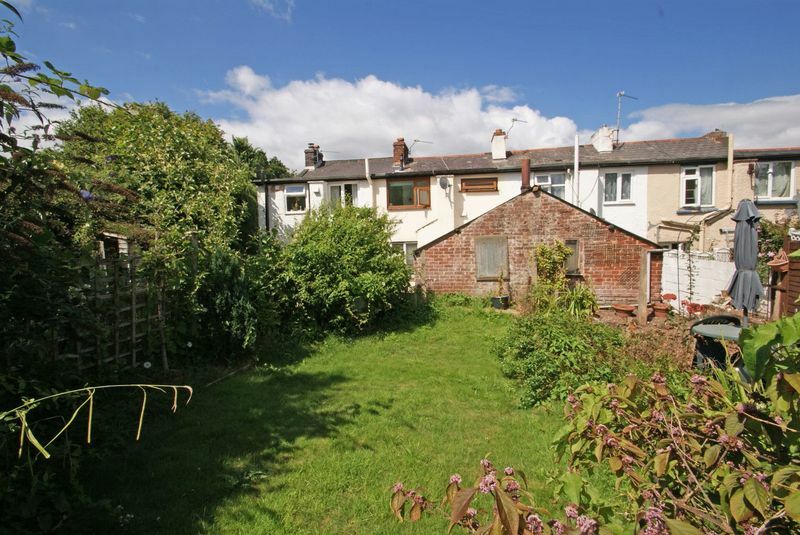 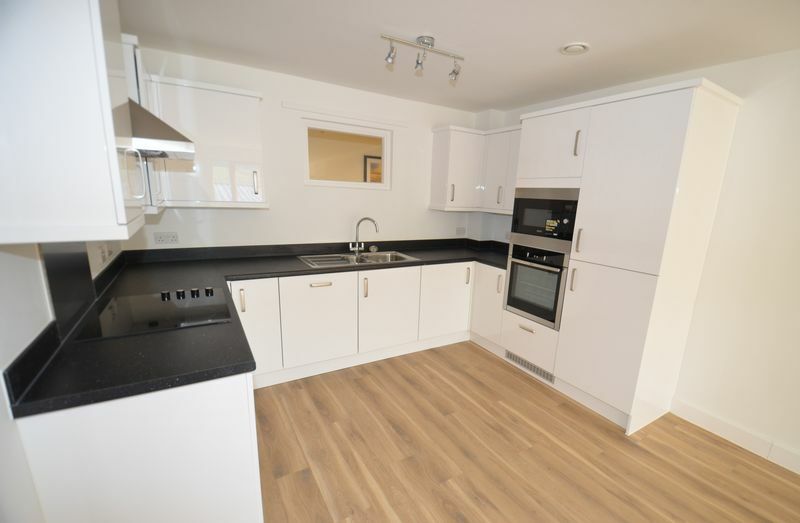 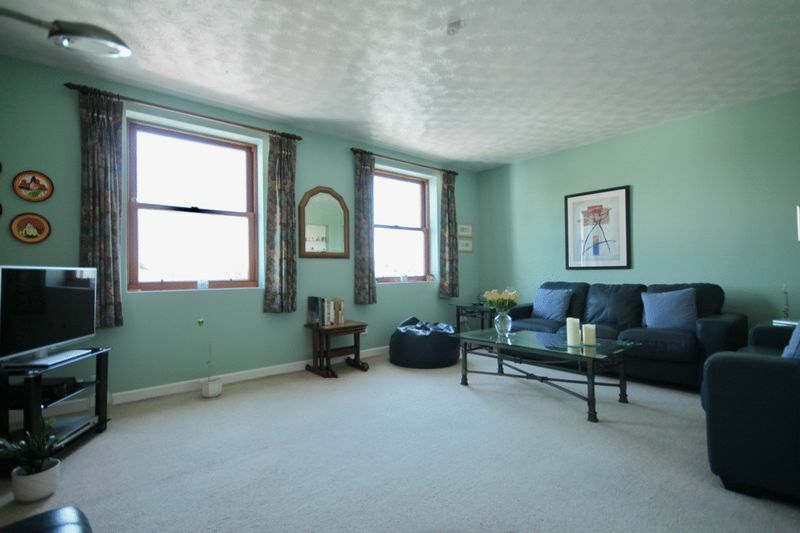 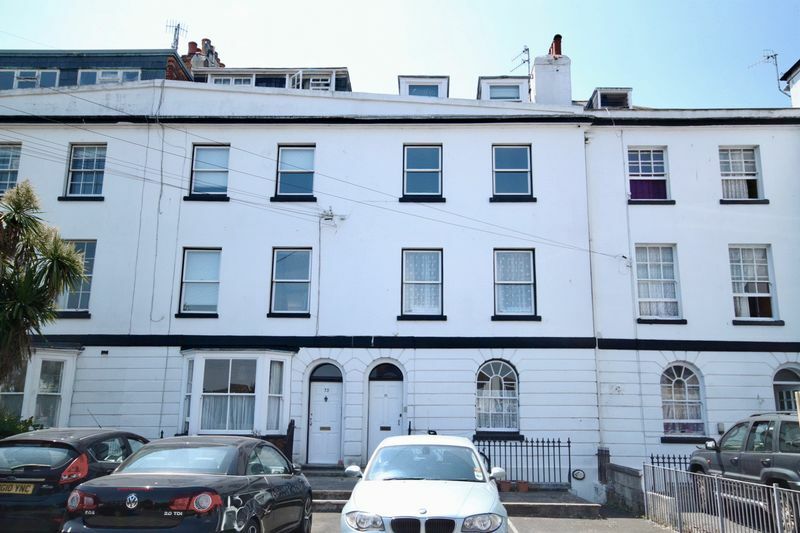 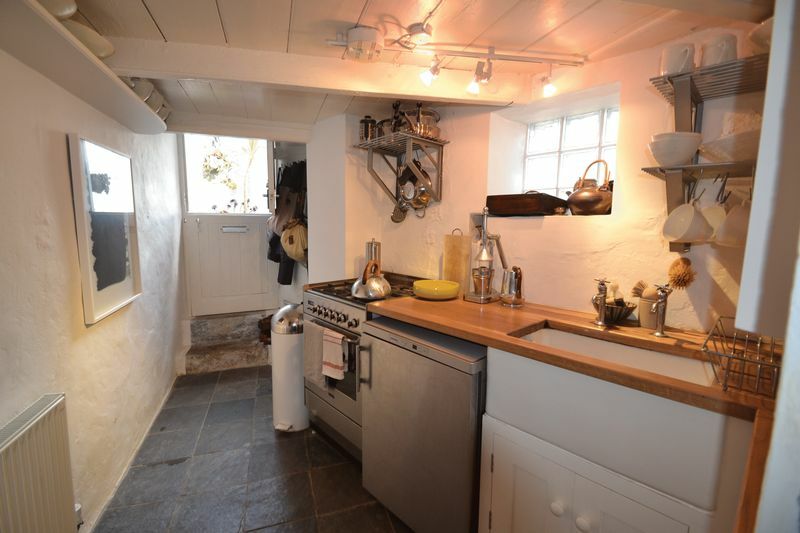 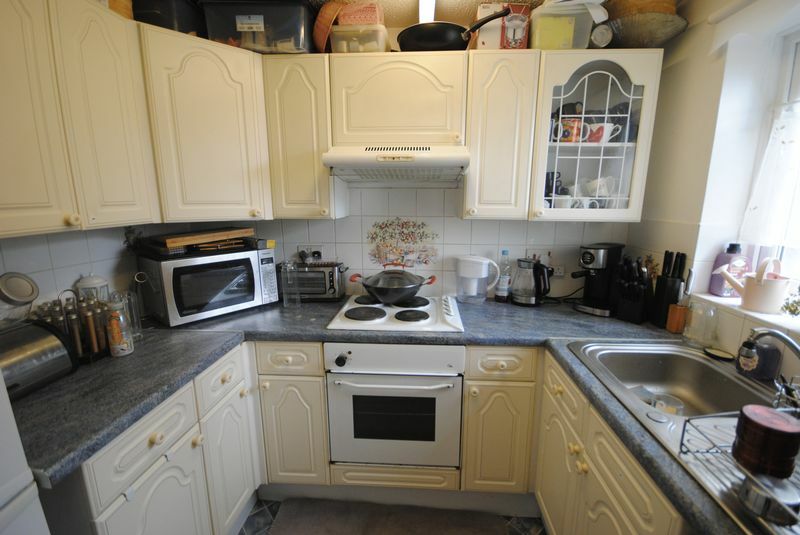 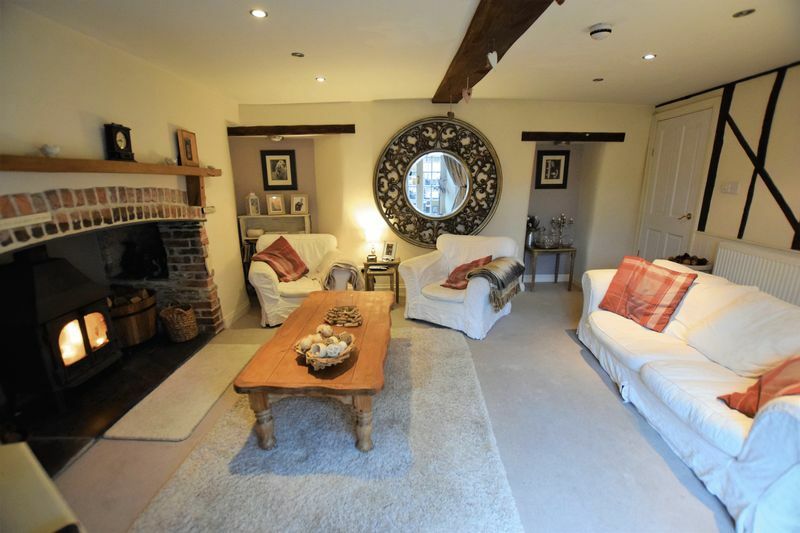 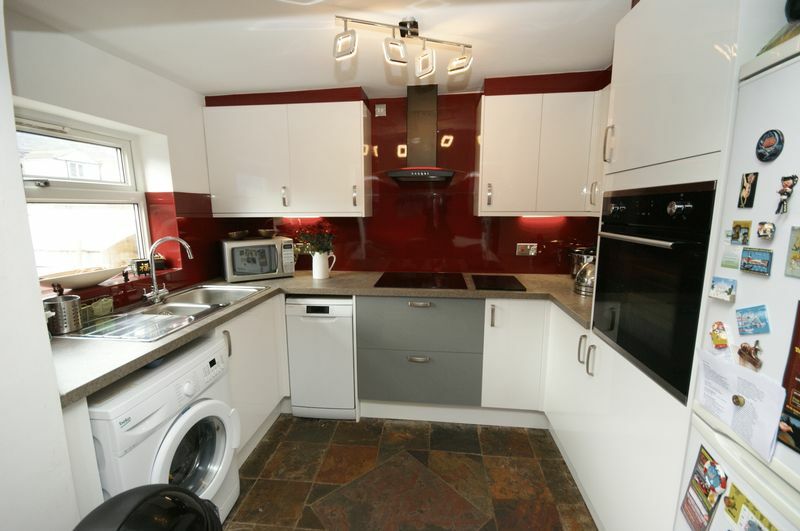 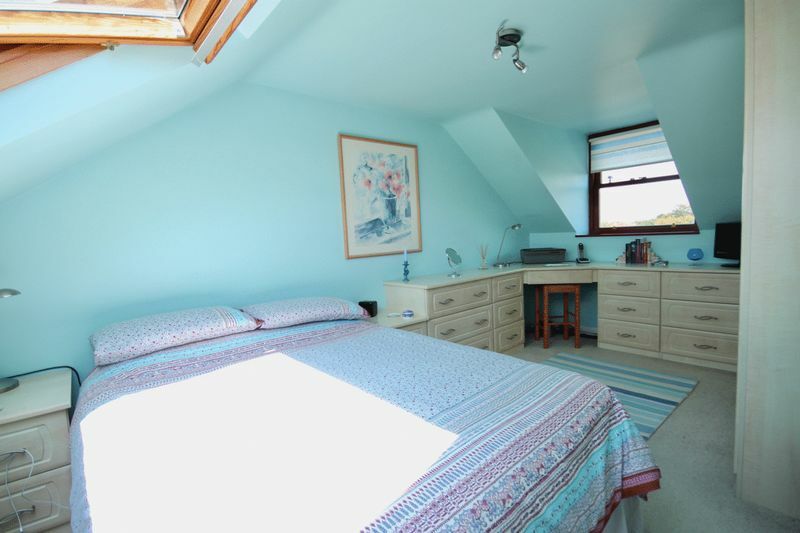 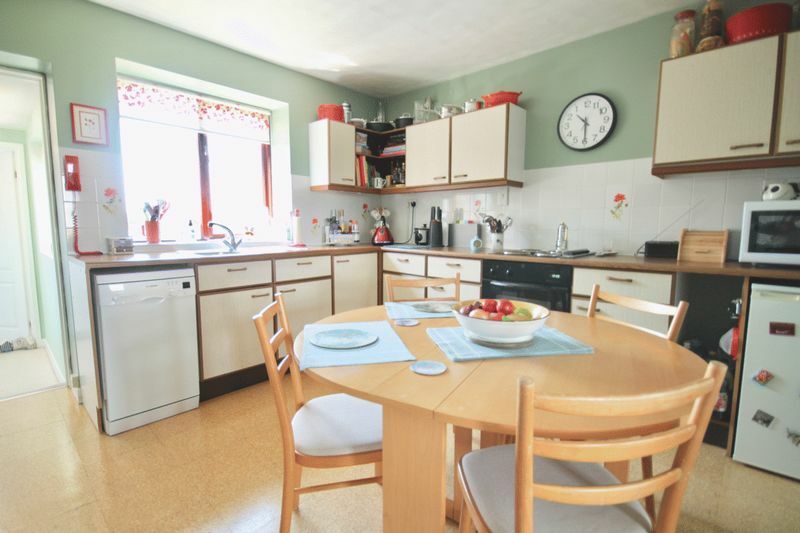 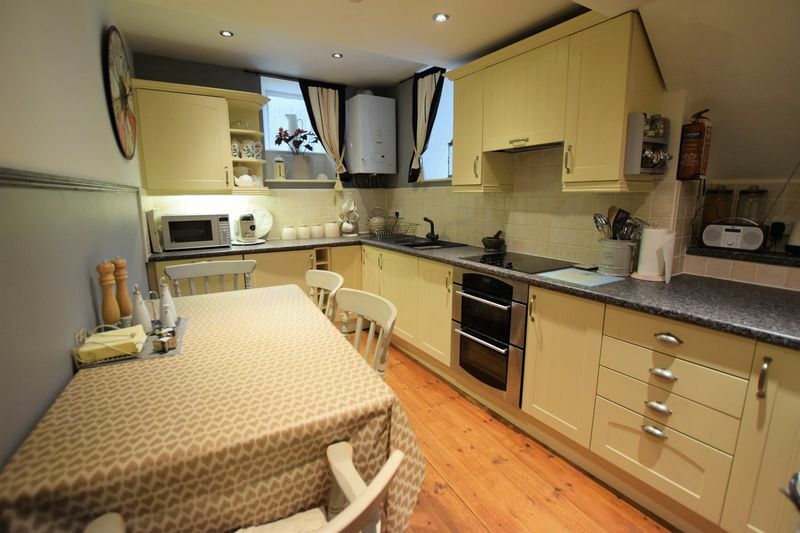 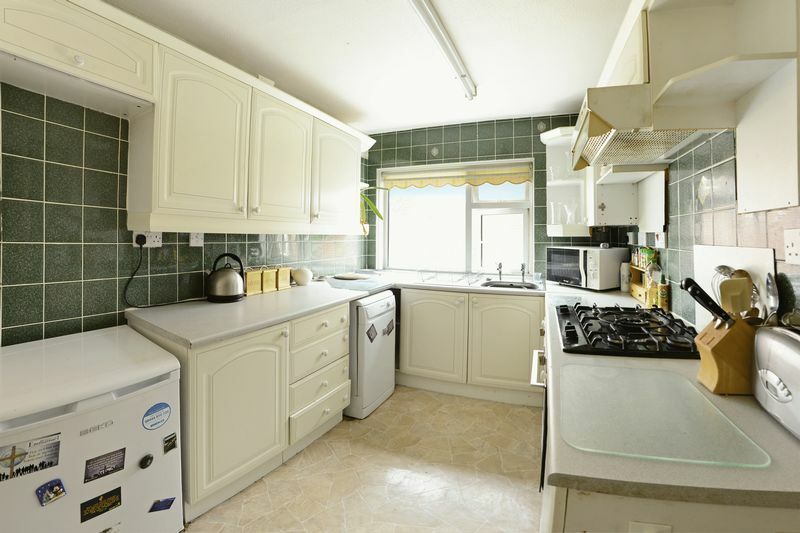 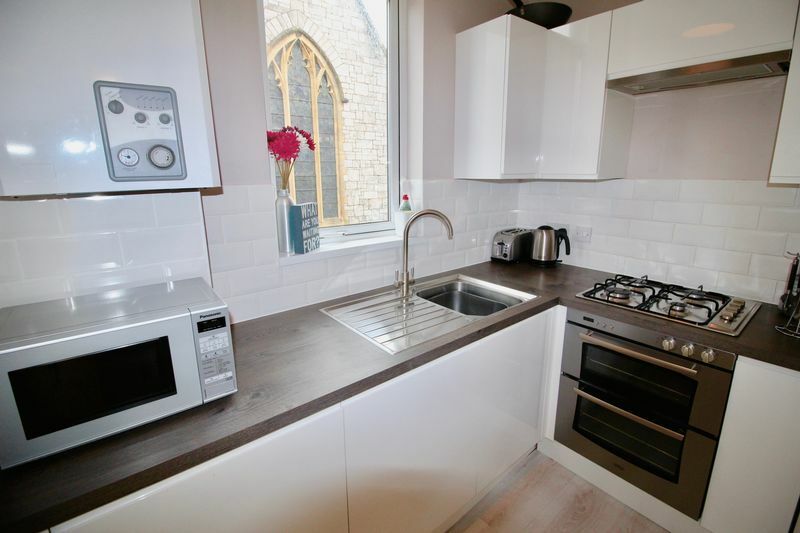 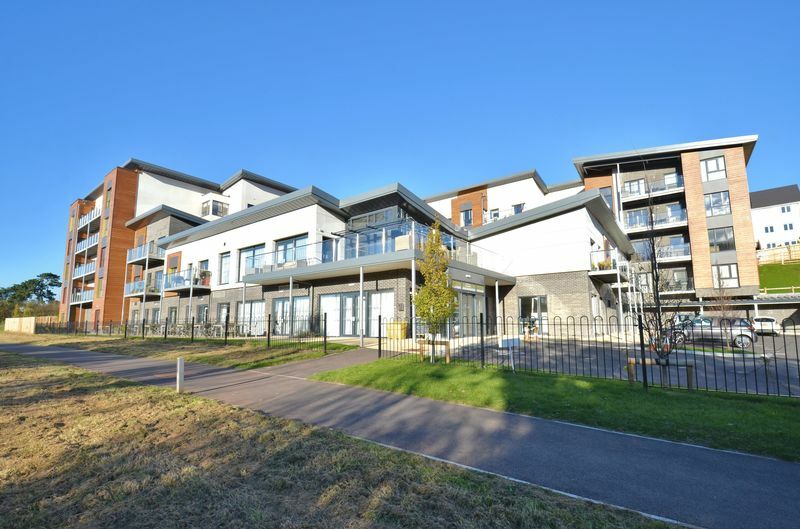 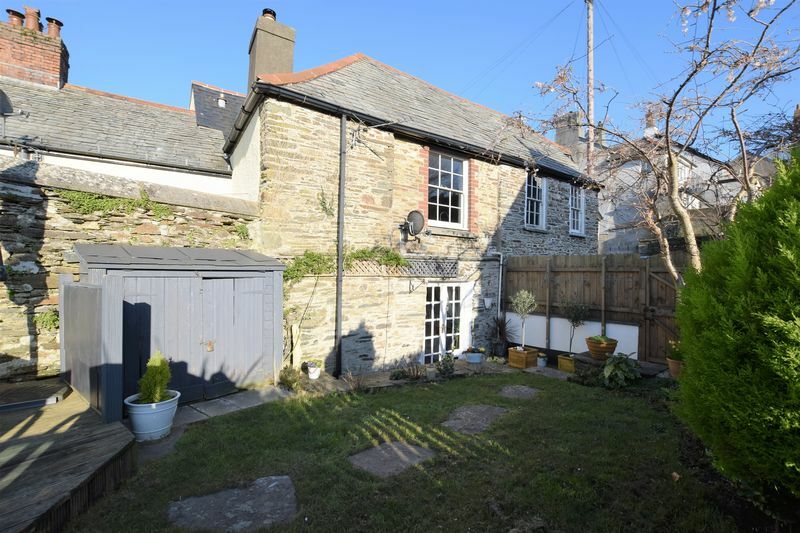 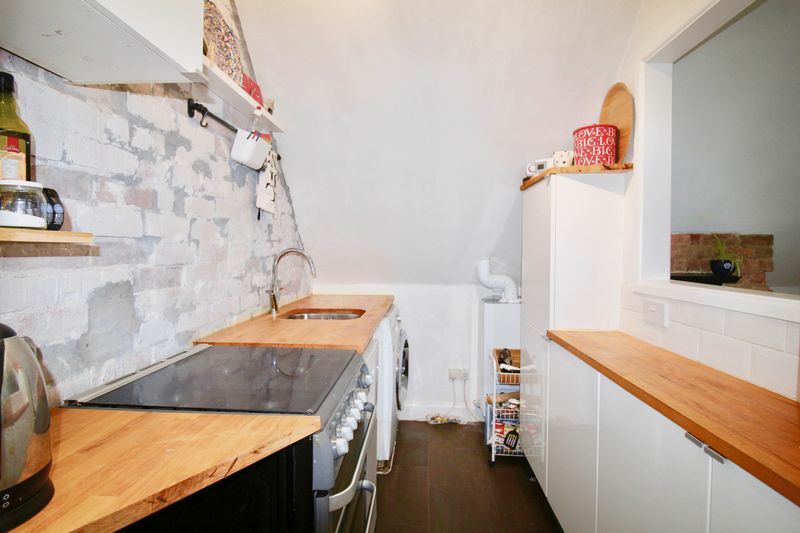 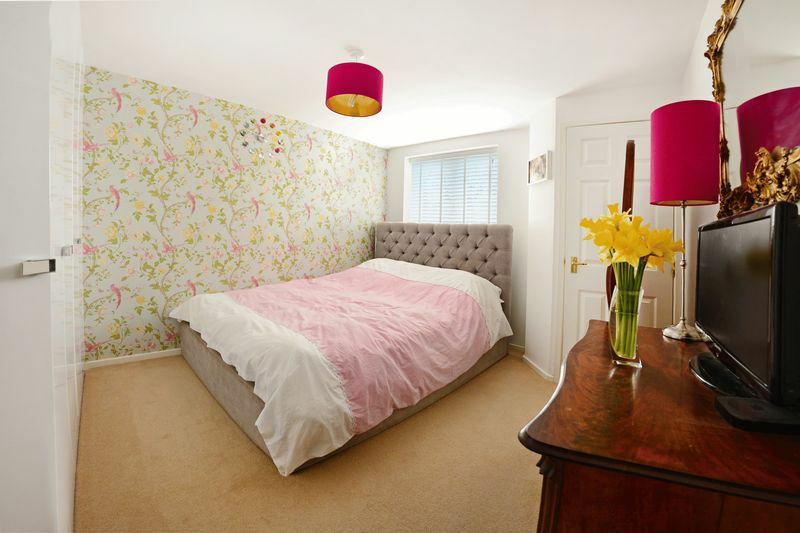 This top floor property has KITCHEN/ DINER with utility room, TWO BEDROOMS with built in WARDROBES, ALLOCATED PARKING. 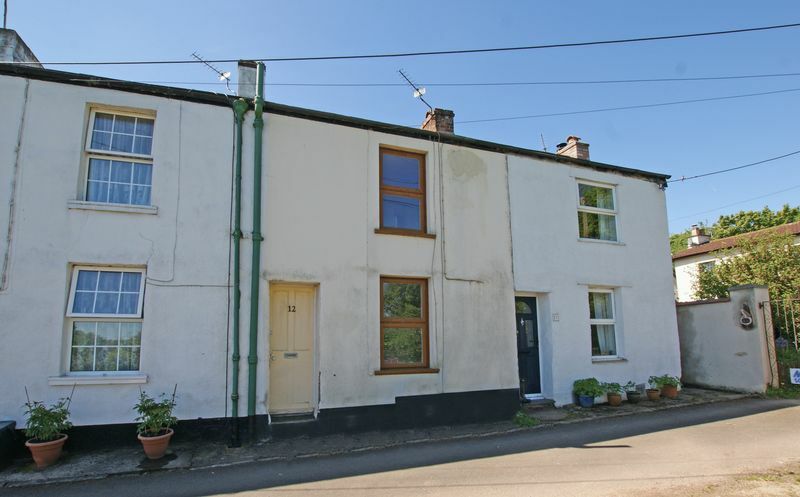 Countryside views. 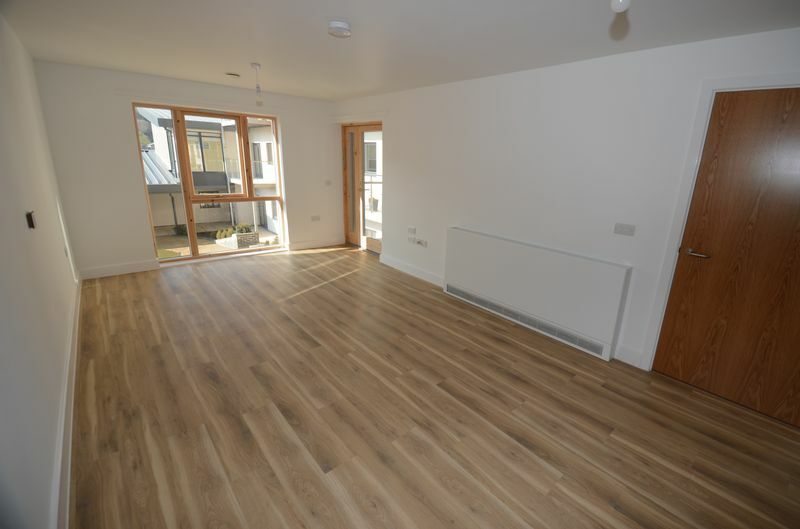 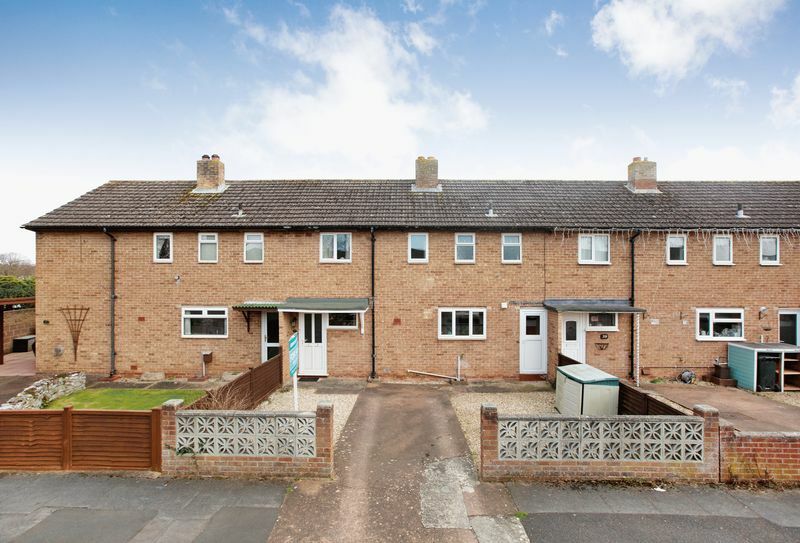 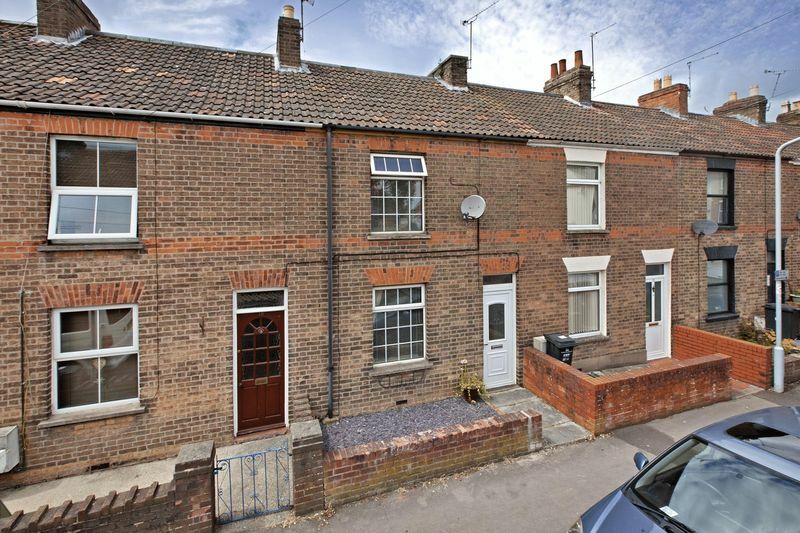 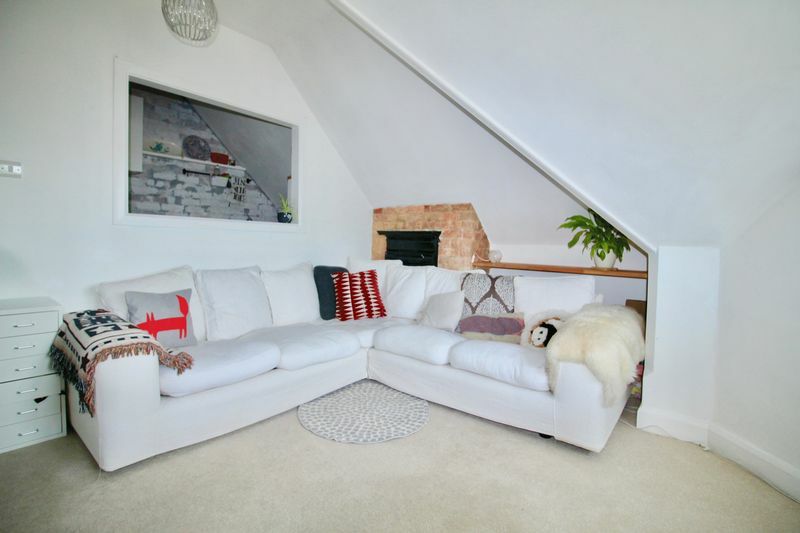 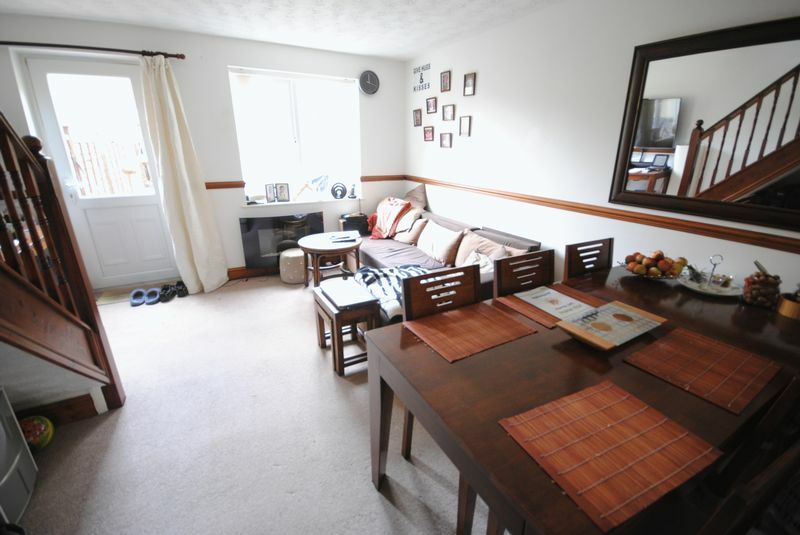 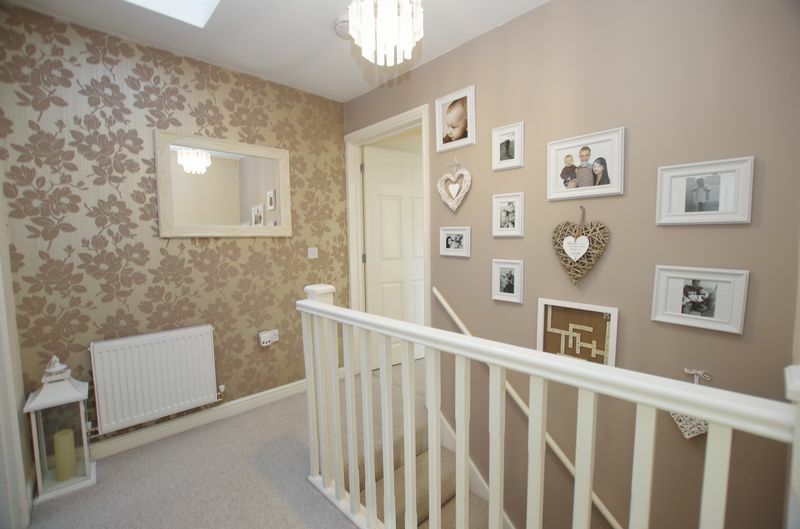 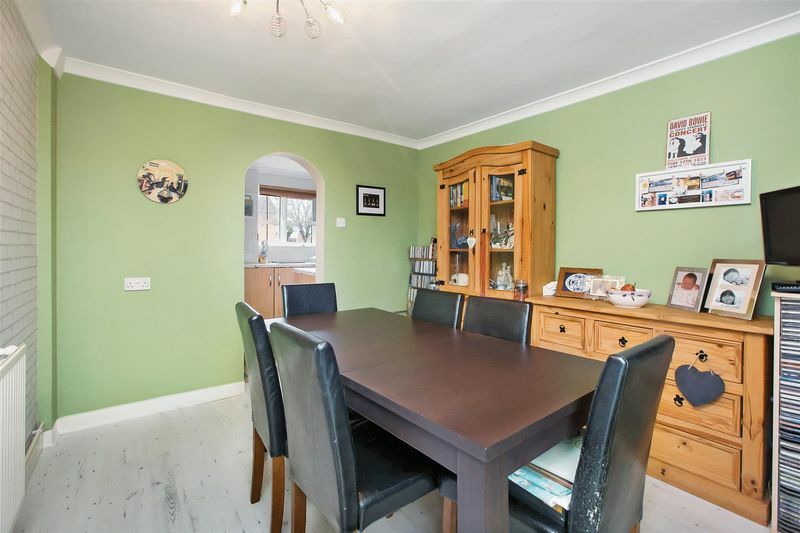 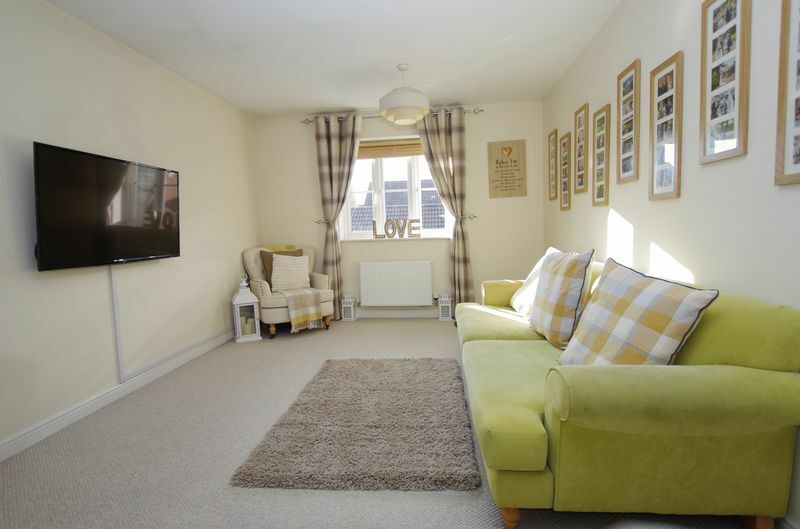 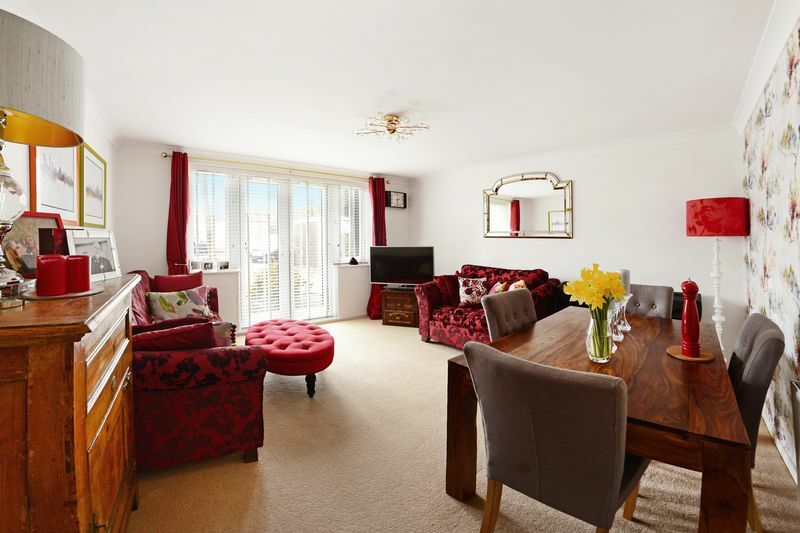 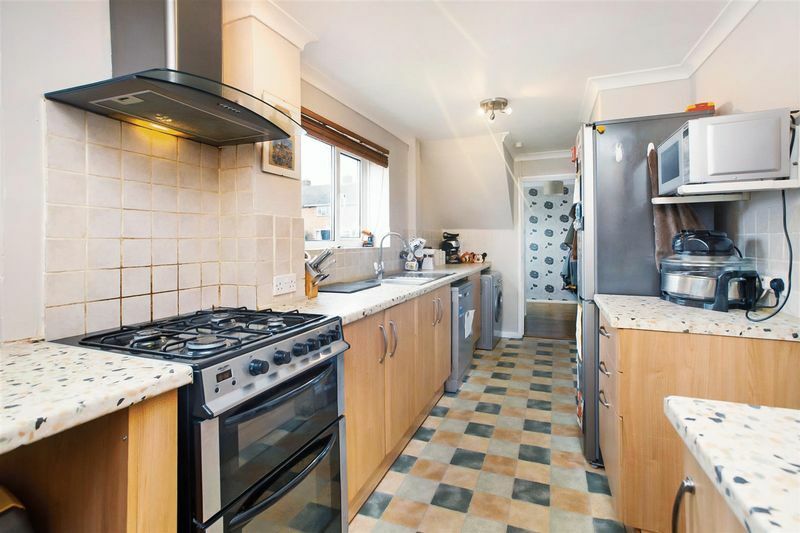 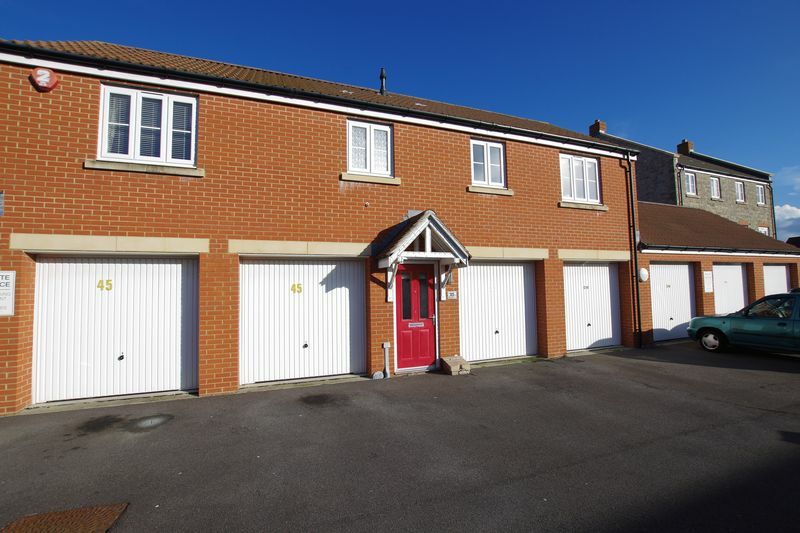 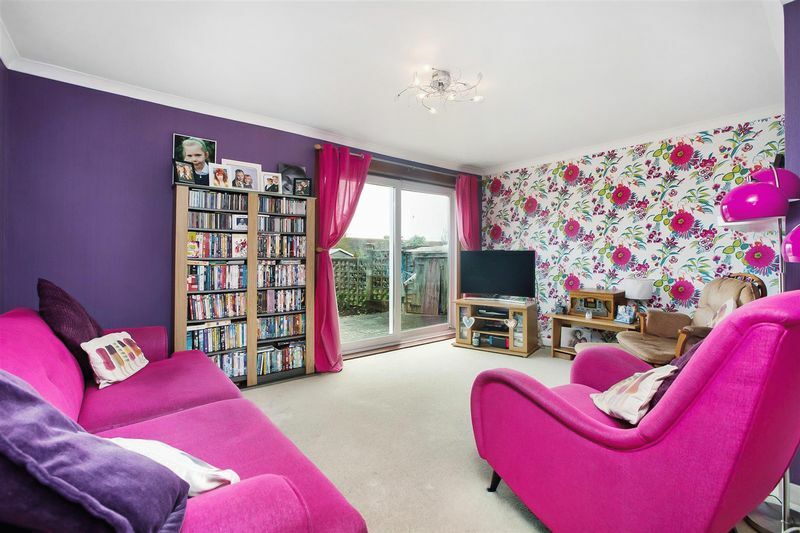 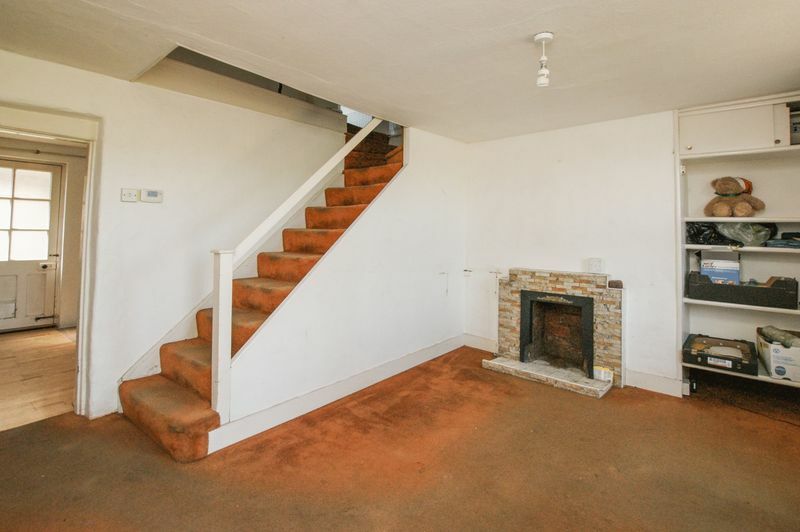 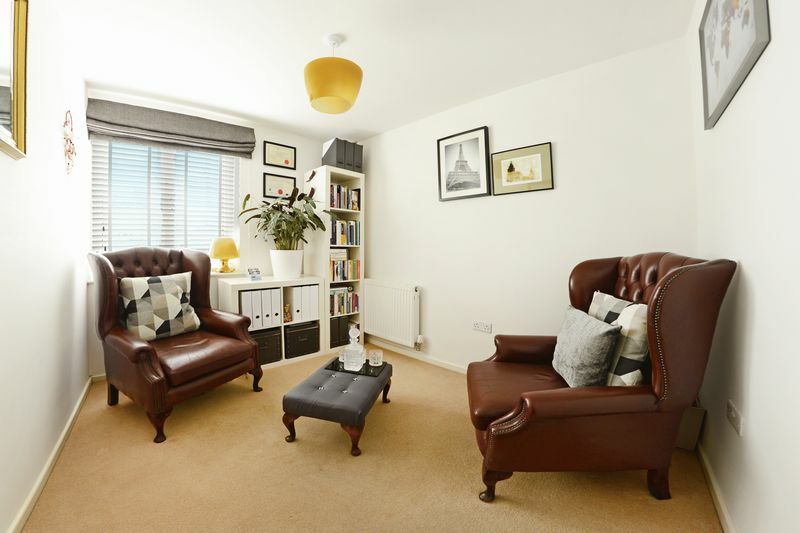 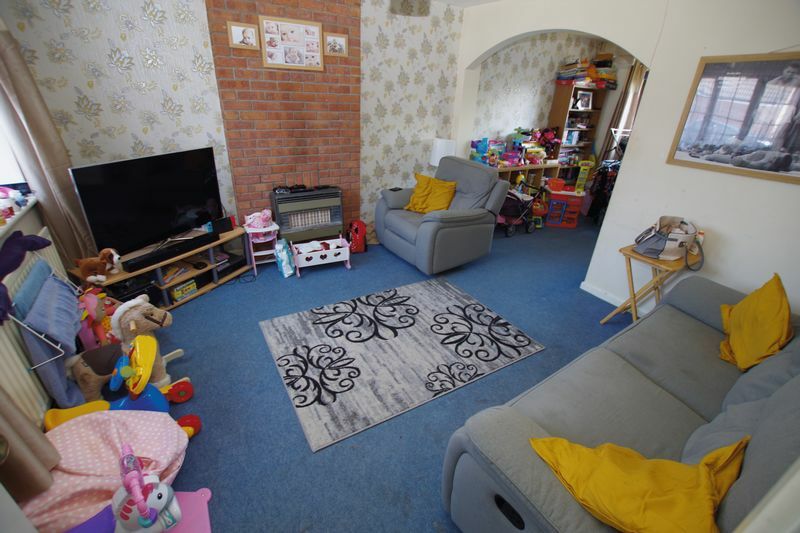 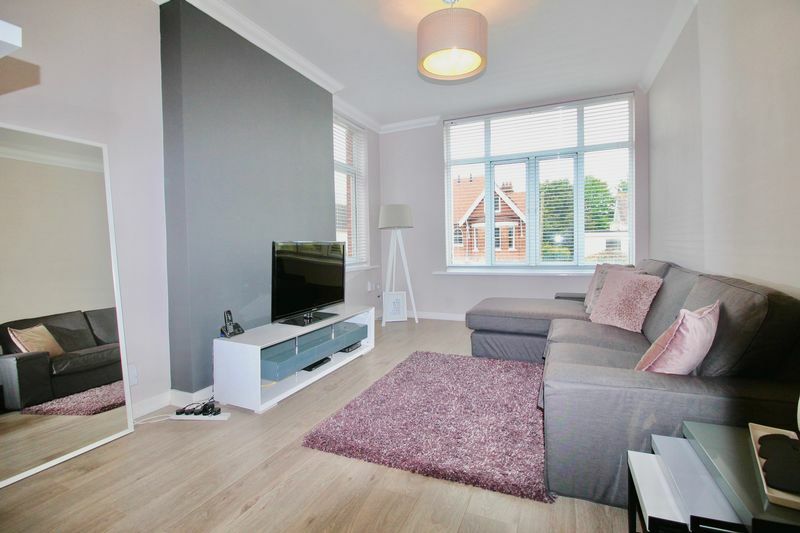 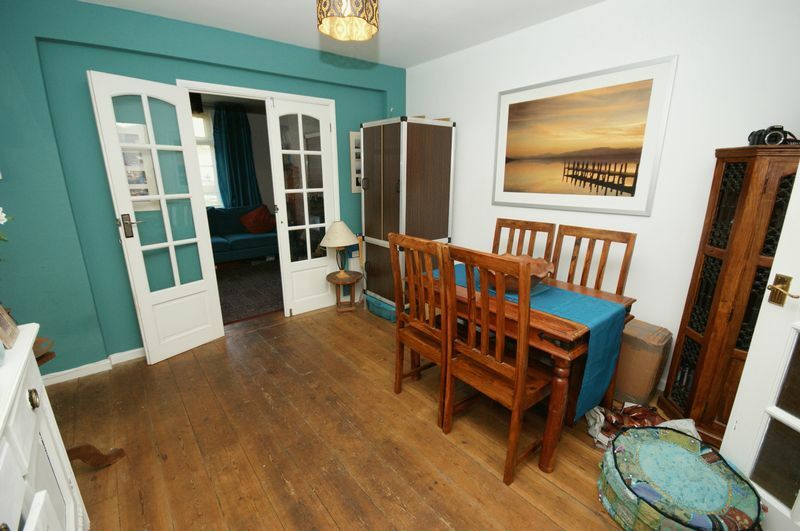 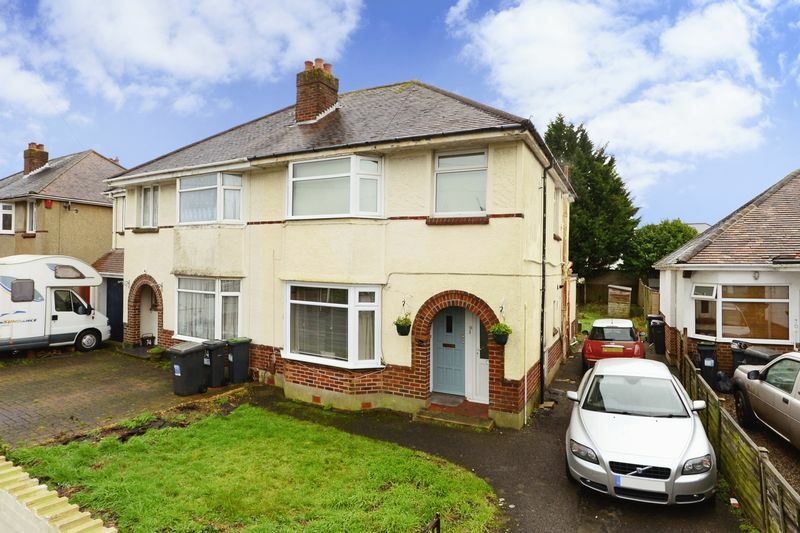 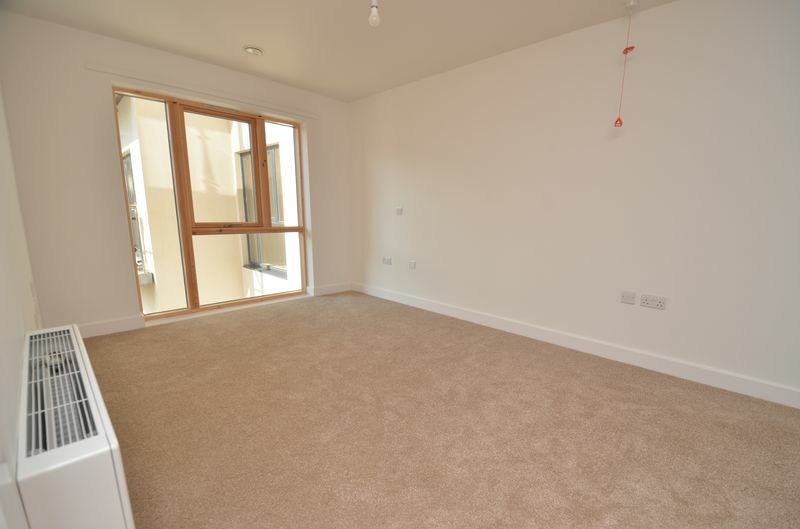 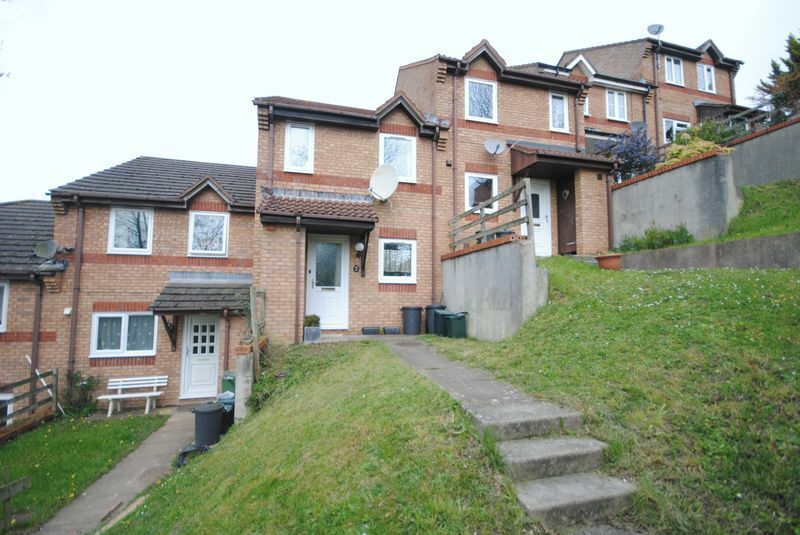 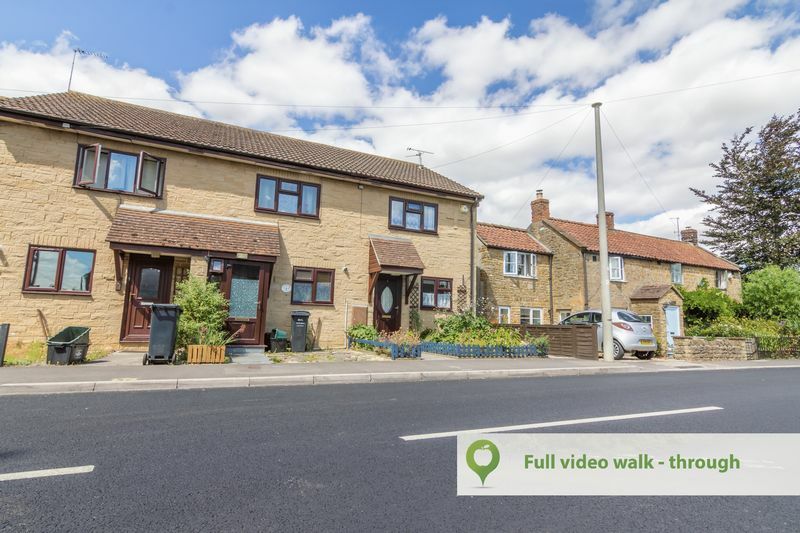 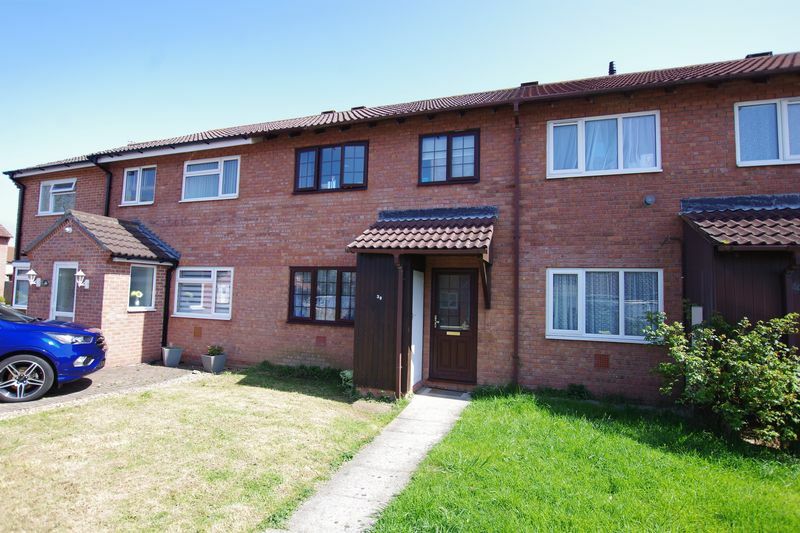 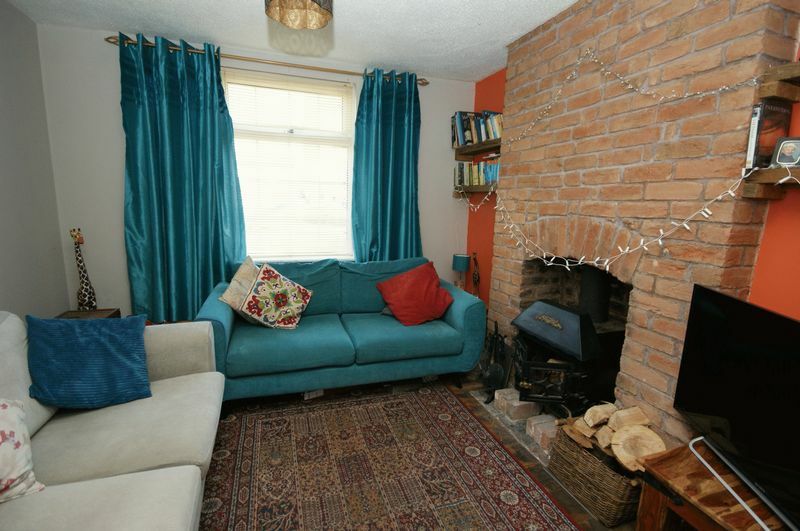 A Spacious 3 Bedroom Terraced House with a Loft Room, arranged over 4 floors, Situated Close to all Local Amenities.